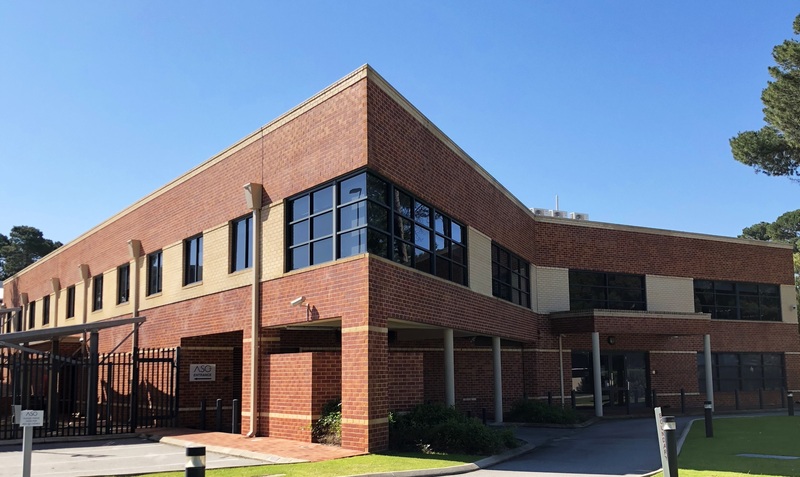 Baron Property Group is a real estate fund manager providing investors with direct property investment through unique syndicated commercial property opportunities. Baron Property Group’s mission is to identify and acquire, on behalf of our investors, robust income generating properties for excellent value through a rigorous process of fundamental analysis and due diligence. Identify well located, institutional quality properties. Source regular and reliable income streams from quality tenants. Early recognition of future investment themes. Focus on counter-cyclical investment opportunities. Value-add to enhance income and capital growth for investors. The investment presents an exciting and unique opportunity for wholesale investors to own an interest in a quality, securely leased data centre and office complex located in Technology Park Bentley, a recognised hub of innovation and enterprise that is home to many leading local, national and international technology companies. • Likely to benefit from the Western Australian Planning Commission’s proposed Bentley-Curtin Specialised Activity Centre Structure Plan. 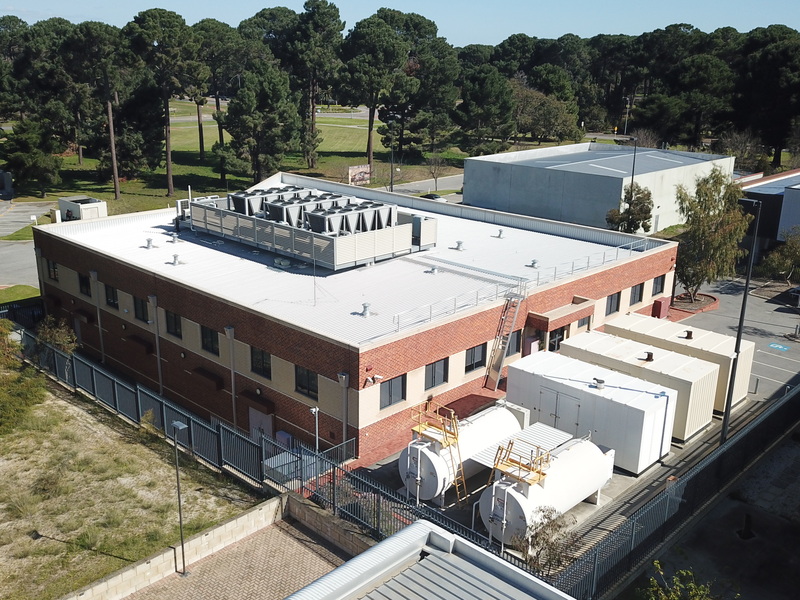 Extensive due diligence has been completed on the property including; Technical Due Diligence Inspection, Lease Due Diligence Report, Australian Data Centre Market Report, and Valuation Report. To date, $5.5M of the overall $6.5M equity has been allocated, so we advise interested investors to express any potential interest as quickly as possible. Miles holds a Bachelor of Commerce degree and a Master of Business Administration (MBA) from the University of Western Australia where he graduated with distinction as a Tracey Horton Scholar. Mal is a consultant lawyer with extensive experience in the commercial and property law areas gained from 35 years spent in the profession. Mal graduated from the University of Western Australia with a Bachelor of Jurisprudence and a Bachelor of Laws in 1979. He was admitted to practice in the Supreme Court of Western Australia in 1981. Over 20 years of applying mathematics and managing and leading companies from defence and communications to financial markets, has provided Andrew with a unique insight into property investment. Andrew’s industry experience covered extensive assignments in the United States, Australia, Europe and Asia for Fortune 100 and start-up companies. Andrew is currently Senior Advisor (M&A) at JB North & Co and Director of the Rosemarie Nathanson Financial Markets Trading Centre at the University of Western Australia. In addition to his wide-ranging industry experience, Andrew holds a Doctor of Philosophy (Ph.D.), Finance, a Master of Business Administration and a Bachelor of Computer and Mathematical Science from the University of Western Australia, a Master of Science from the University of Chicago, and has completed post graduate course work at Stanford University.